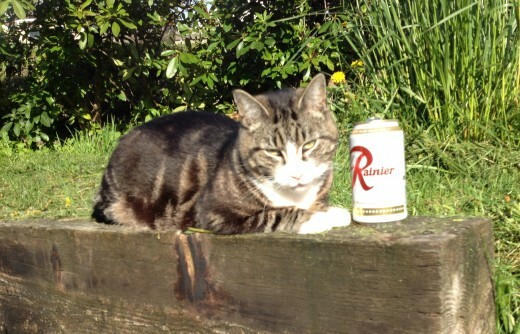 I am posting this for my neighbor Steve, who has lost his male cat Raul. He last saw him on April 21st at 13th and Stevens. Raul is a tabby cat, male, white paws and face. About 8 years old. If you have seen him or have him, please call Steve at 206.999.9662! There are also some fliers up around Beacon Hill. Can you help Raul get home?